Paired with Art's Cyclery, after completing a content shoot in May, it has been outstanding to be featured in Art's Cyclery content. Through both photography and video, Art's Cyclery is conveying a message, which relates to adventure, cycling, and social prowess. 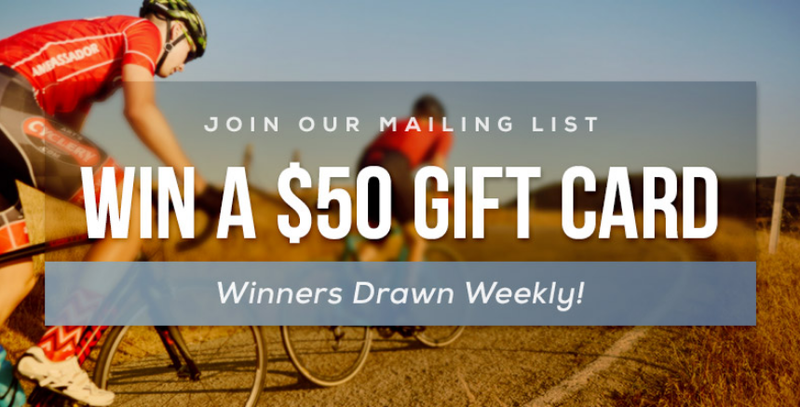 Art's Cyclery website cover photo. Art's Cyclery "Ask a Mechanic" YouTube series. 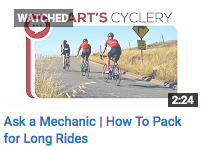 Here, I have included the link to "How To Pack for Long Rides," which was featured in the Art's Cyclery YouTube series.